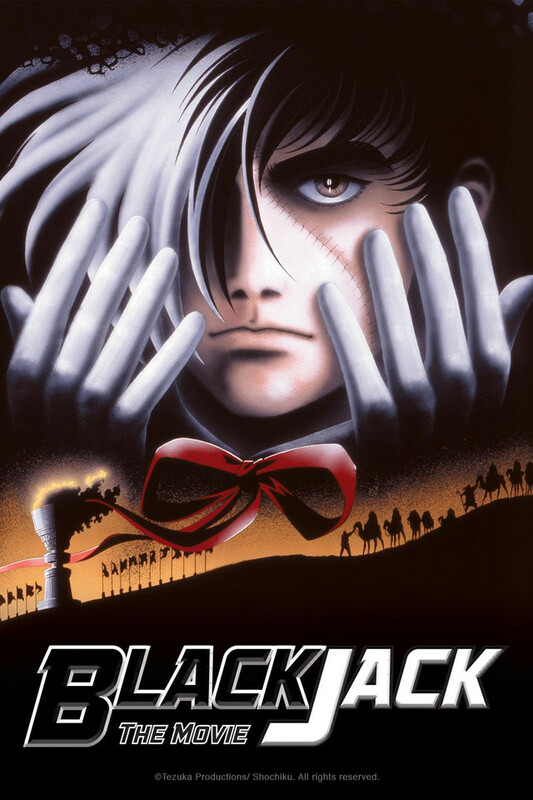 Black Jack is a master surgeon who possesses impeccable skills, enabling him to perform operations that are impossible for even the finest surgeons. He is a man alone and full of mystery, appearing in operating rooms to fulfill his tasks, while charging millions for his secret operations. He now is faced with his most difficult task to date and must challenge the limits of medical science... before it's too late! An extraordinary number of intellectual and athletic "Superhumans" have the world caught in awe, wonder, and excitement. These "Superhumans" far exceed the framework of common sense and possess the ability to outperform all of their rivals... but how did they get this way? Black Jack discovers the truth behind this unusual occurrence… a hideous conspiracy lurking behind this strange genetic phenomenon…. and a dark secret that is about to endanger the existence of all mankind.